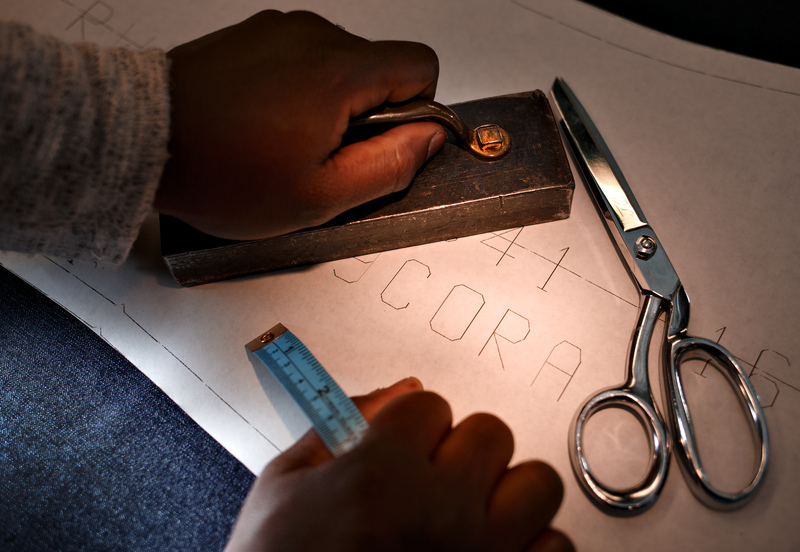 By the age of four, Cora Outling was a fashion designer. She made overalls for her dollies using a stapler – since it would take a few more years before she got her own sewing machine. Today, the 32-year-old is a pattern maker at VF Corp., the Greensboro-based apparel and footwear powerhouse that owns Wrangler, The North Face, 7 For All Mankind and others. 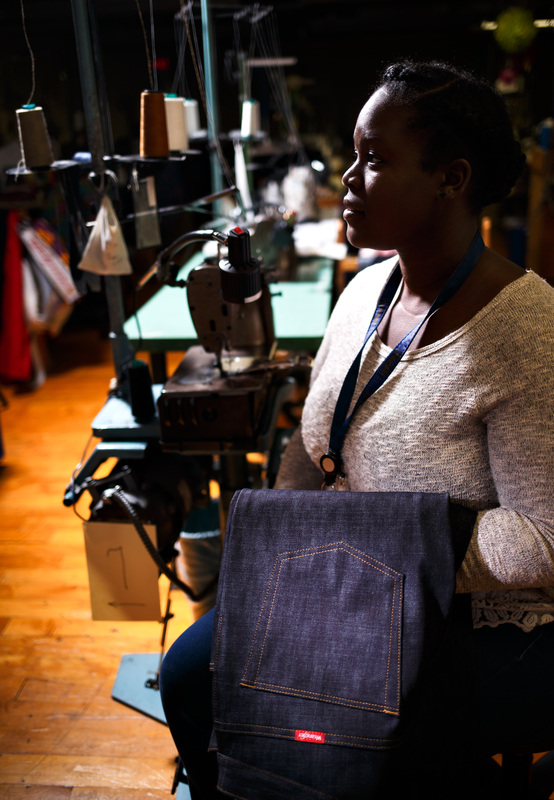 The UNC Greensboro grad creates patterns for VF’s workwear brands – sometimes making overalls much more complex than the kind she made for her dolls. It takes a lot of creativity. She takes her passion for fashion home from the office. Her basement is equipped with a sewing machine and cutting table, so she can design clothing for her two kids. Tags: Cora Outling, Greensboro, pattern maker, UNC-Greensboro, VF Corp.